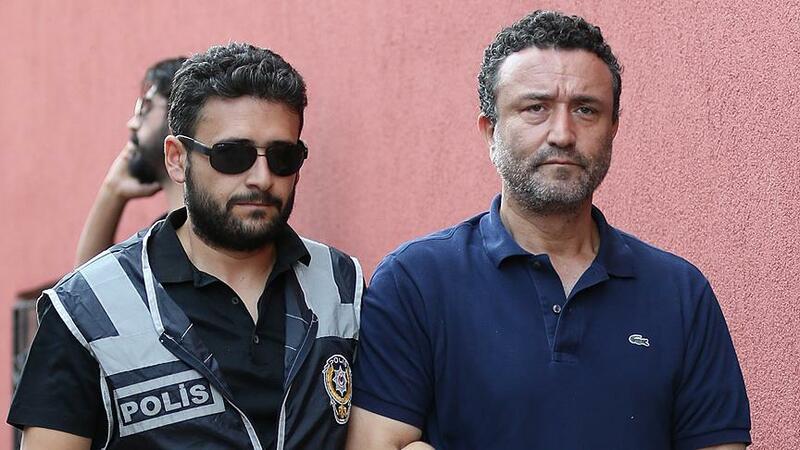 Mahmut Dursun Mat, a professor of mechanical engineering and the last rector of the now-defunct Meliksah University, has been sentenced to 10 years in prison. Mat was sentenced on charges of membership in a terrorist organization. The sentence was handed down during the final hearing of his trial in which 20 other suspects including the university’s academic and administrative personnel were also sentenced. The university’s secretary general, two deans, several academics and staff were given prison time from 6 years plus 3 months to 11 years and 3 months on similar charges. The court ruled to arrest May, on trial without arrest for some time, to serve his jail time. Kayseri-based Meliksah University is among 3,000 education institutions that the government immediately shut down over links to the Gulen movement in the aftermath of the July 15, 2016 failed coup. The government accuses the Gülen movement of masterminding the coup attempt and considers it a terrorist group. The movement denies any involvement in the putsch.